New Construction - GreyBeard Realty and Rentals . And if you'd like to sample a bit of Black Mountain life, consider spending some time in one of Greybeard Rentals' Black Mountain rental homes. It's your chance to try before you buy that little piece of heaven. If you read the recent Greybeard blog on the increase in local construction permits, you may have wondered where all these new residential permits are being put to use. If the July MLS statistics on land sales are any indication, we may have found the answer. Asheville land sales on the rise. Land sales in Asheville increased from 181 units sold year to date last year to 309 units for the same period in 2013. That represents a 71% increase for year to date from 2013. Black Mountain had a 20% increase year to date in land sales, from 15 units to 18 units. In terms of dollars sold, both Asheville and Black Mountain had increases that paralleled the number of units sold. 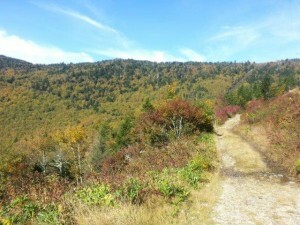 Asheville showed a 69% increase while Black Mountain had a 23% increase. 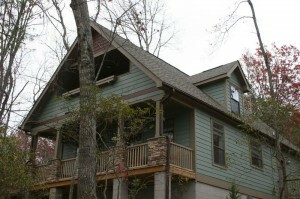 One reason for this increase may be the tightening of supply of homes in the Asheville area market. As was discussed in a recent Greybeard blog on real estate trends, the number of homes on the market in the Asheville area is decreasing as well. It may be that home buyers are becoming home builders to build the home of their dreams when they can't find it on the Asheville sales market. Even with the large increases in land sales, the market has not returned to its peak of 2006. 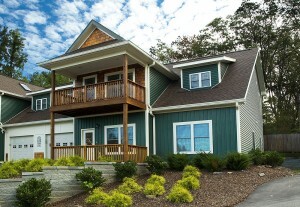 In that year there were 565 units sold year to date in Asheville and 54 land units sold in Black Mountain. It will be interesting to track land sales over the next few months to see if the current trend holds. For more information, check out Greybeard's current market reports which updates frequently and will let you track Asheville market trends. In yet another sign of a recovering residential real estate market, residential building permits for Buncombe County are up 21.1% for year to date. The statistics, compiled by The Market Edge, indicate a continuation of the upward trend that began last year for the Asheville area. The Asheville area, which consists of 10 counties, increased 20.4% year to date over 2012 numbers. Buncombe County, which has a 21.2% year to date increase, had 368 permits of the 879 permits for the Asheville area. For 2012, Buncombe County had 613 residential building permits issued out of the 1,478 permits pulled in the Asheville region. While those are healthy numbers, they are still below the market peak numbers of 914 annual permits in Buncombe County of the 2,860 permits for the Asheville region that were recorded in 2008. Still, the latest numbers indicate that 2013 should again be a positive year. If so, it would be the second consecutive year of increases in Buncombe County and the Asheville area residential building permits after three consecutive years of decline in permits pulled beginning in 2009. It's yet another sign that interest is increasing Asheville and its environs. Please check out Greybeard Realty's land listings and find that prime property you've always wanted. Add your residential building permit to growing number of permits in the area. The Commerce Department just released housing start numbers for January 2011, and they showed a 14.6% increase to an annual rate of 596,000 units. That figure was up from an annual rate of 520,000 in December, but economists warned that statistic could be misleading. They said the majority of the increase could be attributed to apartment construction, not single family construction. In fact, single-family home permits, which is viewed as a more stable indicator of new homebuilding activity, stayed flat for the month. Again, however, economists noted that the figures alone did not tell the whole story. They said that staying flat in this case could be seen as positive news. Given the harsh winter weather, making new construction more challenging, some experts had predicted a decline in new building permits. In addition, future housing permits declined 10.4% from last month to 562,000 falling short of the 575,000 figure that a national survey had predicted. Once again, however, economists qualified the numbers by saying that the December future housing permits were perhaps artificially high as people hurried to beat more stringent building restrictions anticipated for 2011. For more information, please contact Greybeard Realty. 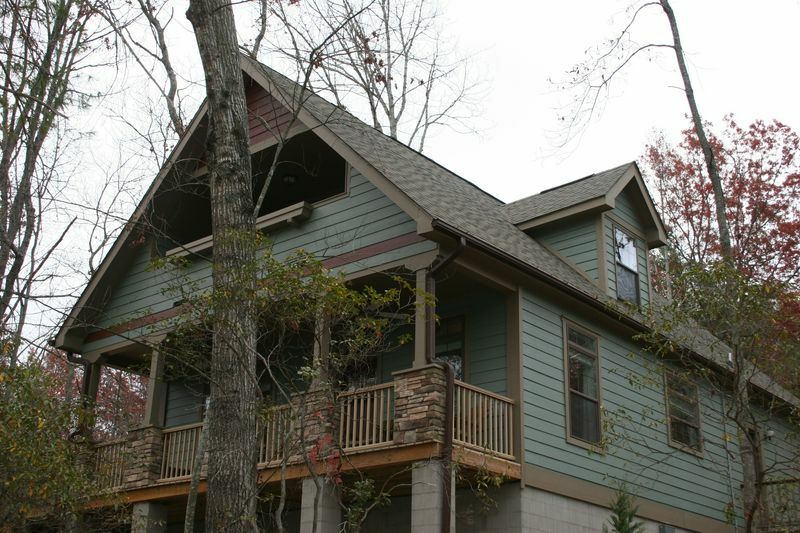 With buyers focusing more and more on energy-efficient home designs, modular home construction has become increasingly popular in the Black Mountain and Asheville area. 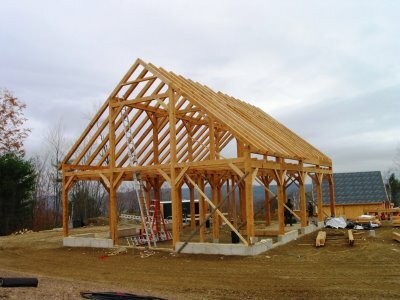 Modular constructions provides other advantages, including a more environmentally-friendly building process that helps minimizes construction waste. 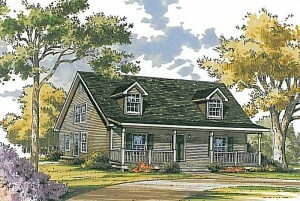 Some modular companies are North Carolina-based, like the Discovery Custom Homes plant in Albemarle, NC. Building homes indoors protects the home from inclement weather during construction and reduces construction time at the site. David Rand of DRA Living in Asheville, a modular home specialist, estimates 3-4 months to complete a new home. "We have two new subdivisions in Black Mountain that feature modular construction, and we can usually have someone in their new home with 3-4 months," says Rand. "But we can also build homes for customers on their land, what we call 'scattered site' builds." 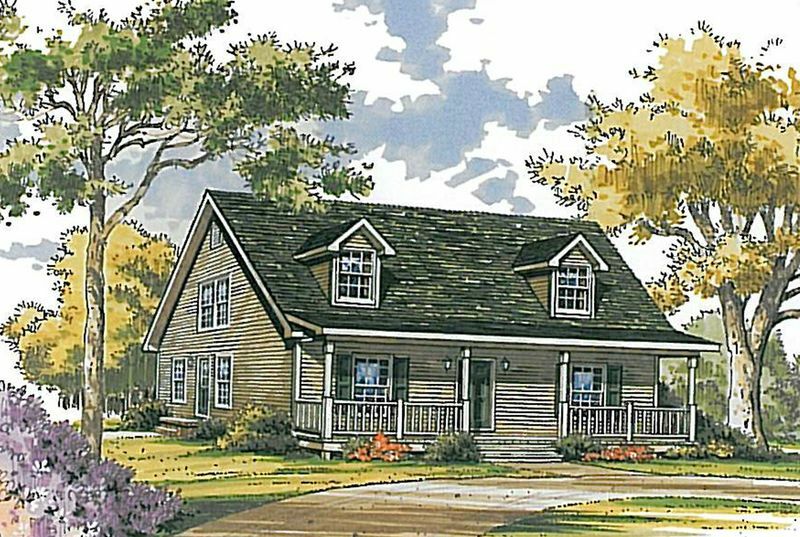 One of Rand's developments, The Hamlets at Rustling Pine Trail in Black Mountain, features Energy Star-ready homes with 2x6 walls and Superior poured-concrete basement walls. "The thicker walls make the home much more efficient in terms of heating and cooling, and the Superior walls are excellent at sealing a basement," according to Clint Farish, Business Development Manager for DRA Living. Modular construction also lends itself to "systems building," according to Charlie Sparks, owner of Black Mountain Bungalow Company. Sparks has several decades' experience as a "stick-built" home-builder in Florida and Black Mountain, and is now offering this modular spec home on West Cotton Avenue in Black Mountain. "Modular construction allows the manufacturer to perform more rigid quality-control inspections before the home even reaches the customer's lot. 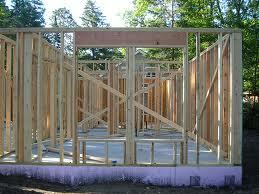 Modular homes always meet and many times exceed local and state building codes," says Sparks.